GOLIATH COMPANY, and its managing member/owner Scott E. Yancey, is currently headquartered in Las Vegas, NV; GOLIATH is a principal in numerous Real Estate partnerships and companies. GOLIATH LAND AND DEVELOPMENT can essentially be broken down to many moving parts within the following categories. GOLIATH and its associates will acquire land, and take it through the entitlement process. We will consider seller financing as well as joint ventures with builders and are continually pursuing the acquisition of undeveloped residential land and fully improved lots. Some of the places we are interested in buying land & lots include Nevada, Utah, Arizona, and California, although we operate in other areas as well. Parcels or lots can be sold at any stage of the entitlement process, whether they are developed or undeveloped. GOLIATH LAND & DEVELOPMENT tends to work primarily with large builders, both publicly traded and privately owned. Access, experience, insight, and know-how. You get it all with GOLIATH Land Development. For more information, please contact scott@goliathcompany.com today. 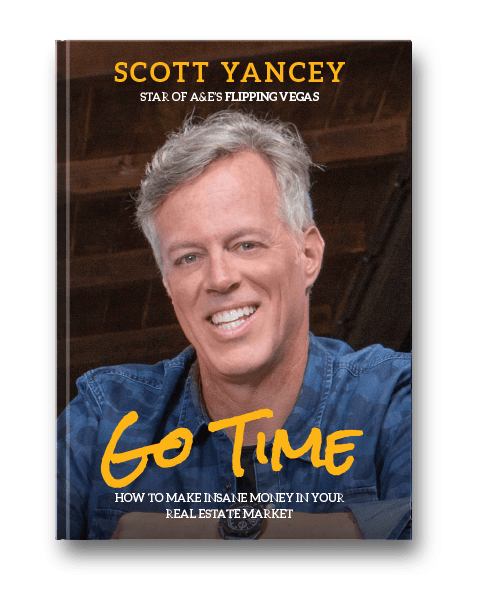 GOLIATH and it’s managing member/owner Scott E. Yancey headquartered in Las Vegas, Nevada is a principal in various Real Estate related companies and partnerships. GOLIATH and its various partnerships, purchase foreclosed on or non-performing INCOME PROPERTIES and NOTES from banks. 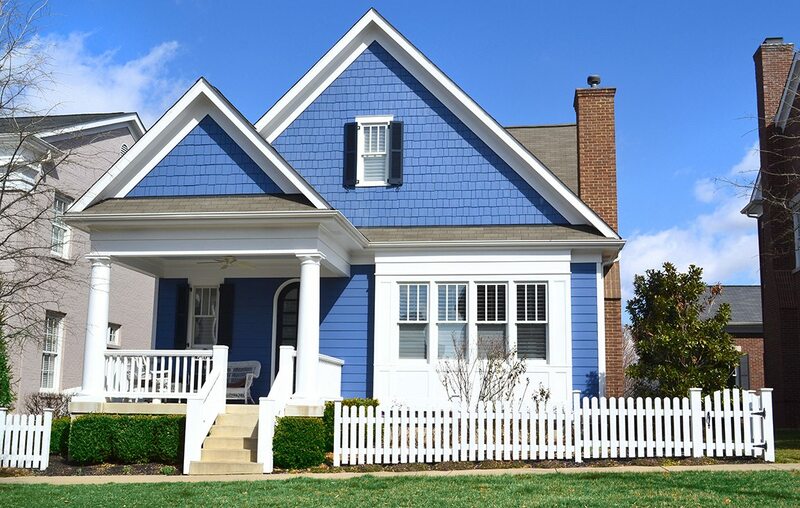 The properties in the portfolio are then rehabbed, sold, or held, managed and rented. We provide a straightforward means of enabling real estate investors to achieve outstanding yet relatively stable returns on their investments without investing a great deal of time to become real estate “experts” or spend excessive time performing due diligence. GOLIATH Investors or Buyers can expect that properties purchased from or with GOLIATH meet all of GOLIATH’S standards. Our properties are carefully selected, screened, renovated and personally inspected by our staff to provide quality for the tenants, to maximize rents, minimize vacancy, and minimize deferred maintenance expense.